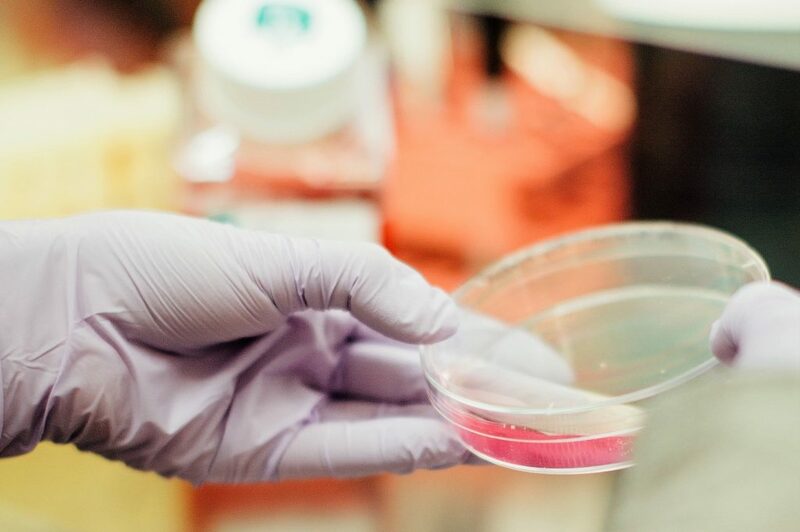 We’re very proud to announce a further grant award of £65,000 to fund a second year of research into the treatment and improved detection of osteosarcoma, a rare bone cancer in children. Osteosarcoma is a rare type of bone cancer that usually develops in growing bones. It’s therefore most common in children and adolescents. Sadly it has one of the lowest survival rates of all childhood cancers. Surgery and chemotherapy are effective treatments for those patients whose cancer hasn’t yet spread. However, if the osteosarcoma spreads to other parts of the body, called metastasising, fewer than 30% of patients survive five years after diagnosis. This survival rate has remained virtually unaltered over the last 30 years. Therefore, there is an urgent need to develop new therapies that target metastatic osteosarcoma. In addition, better and earlier detection is crucial in improving outcomes for children and young people with this form of cancer. 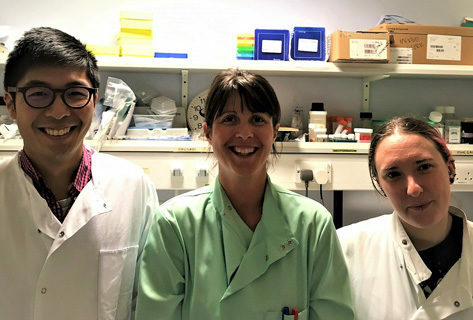 Says lead Friends of Rosie-funded researcher, Dr. Katherine Finegan, from The University of Manchester, “This project is researching the role of a protein called, ERK5, which is believed to advance the spread of osteosarcoma tumours. We are researching the effect of inhibiting or removing ERK5 on the progress or spread of tumours. Via a simultaneous project, Dr. Finegan and her team have developed a compound that degrades ERK5. To date, this has shown positive results when tested on osteosarcoma cells. With these two facts verified, the team have then gone on to create a robust process for monitoring the progression and spread of the tumour. They generated a modified cell which has its ERK5 levels depleted so that the function of the ERK5 protein could be determined. Using these adapted cells meant the team could capture and measure the effects of ERK5 on immune-driven tumour responses. Says Chair of the Friends of Rosie Scientific Advisory Board, Professor John Hickman, “The first year of this project has enabled the development of an effective measure for the way osteosarcoma tumours develop and spread and the reasons why this happens. With this additional year of funding, Dr. Finegan and her team will conduct further experiments to give sufficient statistical data; improve the imaging methods to detect the spread of tumours; and test the effects of standard chemotherapy versus chemotherapy combined with the presence of the ERK5 protein. All of us at Friends of Rosie give our thanks to all our supporters and fundraisers who have helped to secure this additional year of funding for this vital research project.